Tales of a British writer in Finland. I’ve been living in Finland for just over six months now and I’ve found that when you live in a foreign country for long enough, you start to see patterns that don’t exist in your own country. You particularly start to notice things that each country likes and doesn’t like. 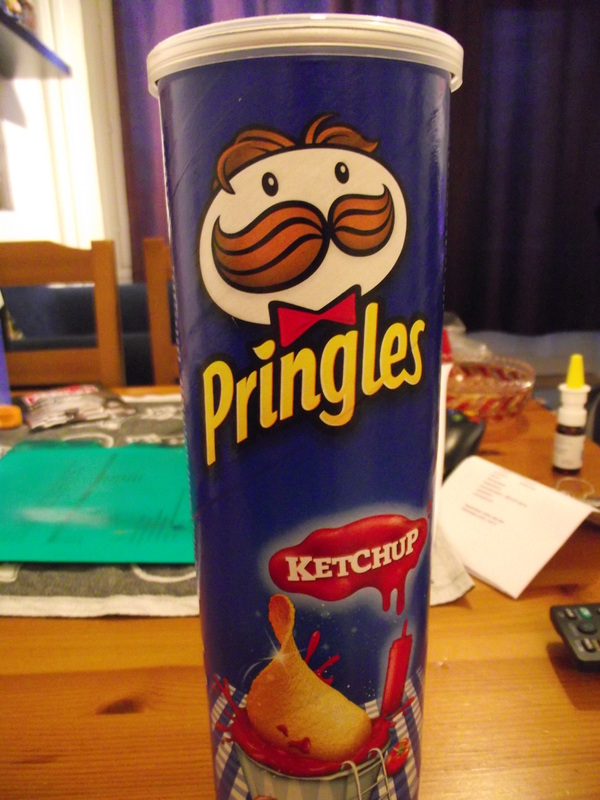 For instance, over here I’m spoilt for choice when it comes to heavy metal bands but I can’t get salt and vinegar flavoured Pringles anywhere. I’ve been thinking lately about Finland and the ‘Germans love David Hasselhoff’ trope and wondering why certain things become hugely popular in one place compared to another. Why do some things become a more integral part of a country’s national identity than they do in the country they originated from? I’m going to look at some things that are weirdly popular in Finland and try to find the answer. Nothing like a bit of soul crushing misery at tea time. One of the first things I noticed when I visited the DVD section of the local supermarket was the amount of British drama DVDs. That’s no surprise since Britain has some of the best actors and writers in the world. 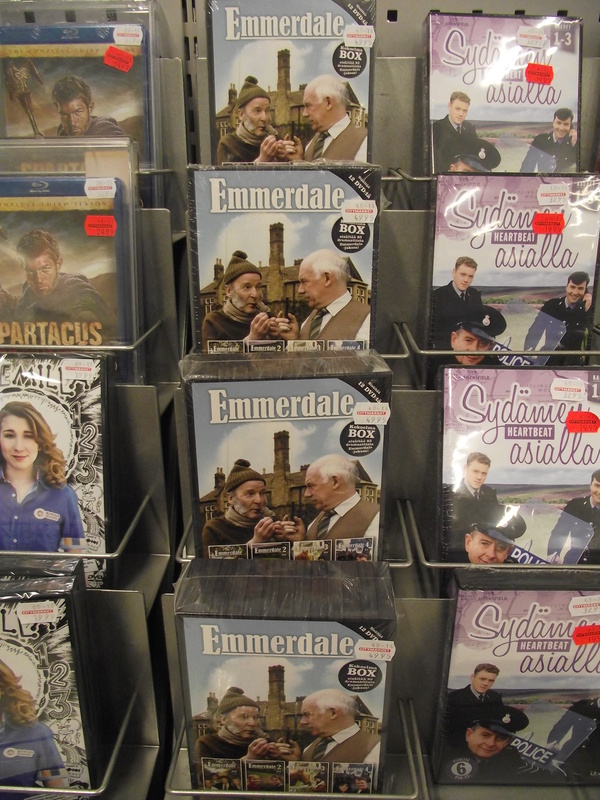 (Not that I’m bragging or anything…) What I did find strange were the DVDs of what I assume are old episodes of the British soap opera Emmerdale. Of all the popular soaps, why the most depressingly boring of them all? Why the one that for some reason my grandma watches religiously but I had to stop watching because I realised I like feeling happy? I thought that maybe the concept of seemingly normal people dealing with normal issues appealed to Finns. Except that these ‘everyday’ issues involve euthanising your paralyzed gay lover, discovering you just made out with your long lost sister and a plane crash destroying half your village. 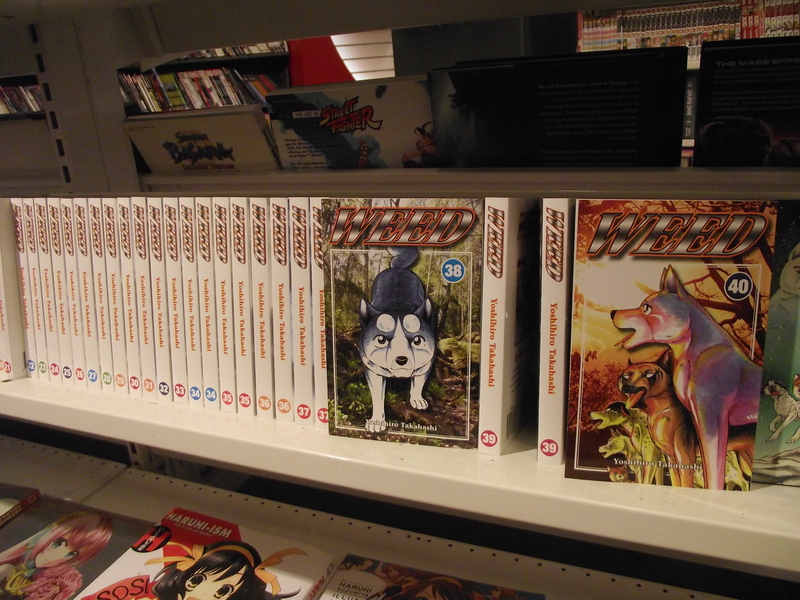 Anime and manga are generally very popular in Finland, but Silver Fang Gin, despite being very obscure in most places, is hugely popular throughout the Nordic countries. It became one of the few anime to receive a Finnish language dub, although by all accounts being popular wasn’t enough to get it a good dub. It’s obviously because it’s about dogs and bears and snowy climates, and definitely not dumbed down for children. 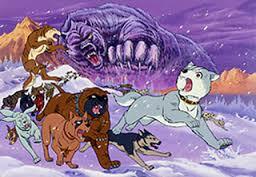 Just like in the show, there really are dogs in Finland trained to hunt bears. (And they’re adorable!) I’m wondering if it’s also because the bears are the villains in the series, and bears are often used as a symbol for Russia. The giant bear is totally not a metaphor for communism. Now this one is kind of weird. 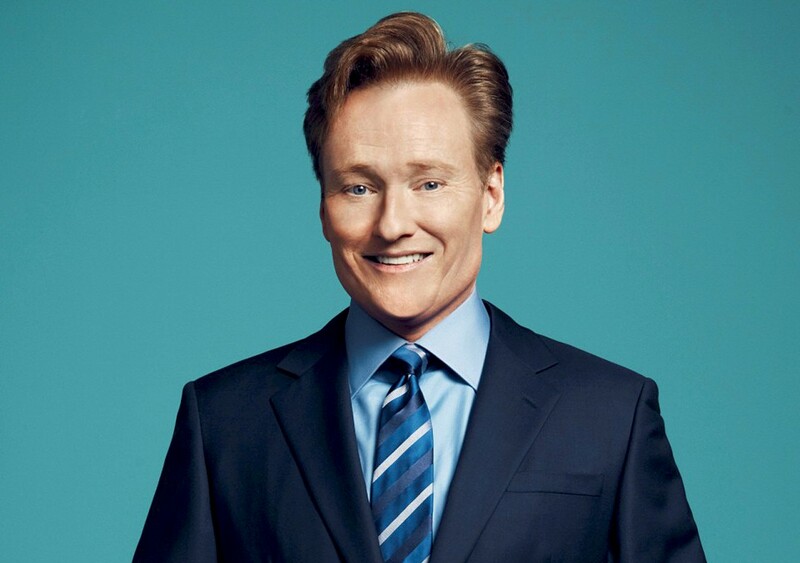 Don’t get me wrong, Conan O’Brien is great and all, but supposedly the main reason he’s popular in Finland is because he bears a slight resemblance to the former president Tarja Halonen. Apparently O’Brien started this rumour himself and it just caught on, which makes much more sense. I wonder if he looked through pictures of world leaders to find one he looked like so he could become popular in their country and get a free trip there. He must have been disappointed when it turned out to be Finland and not a warmer country. I definitely didn’t choose the picture with the cute puppeh on purpose. Now this one does make perfect sense. 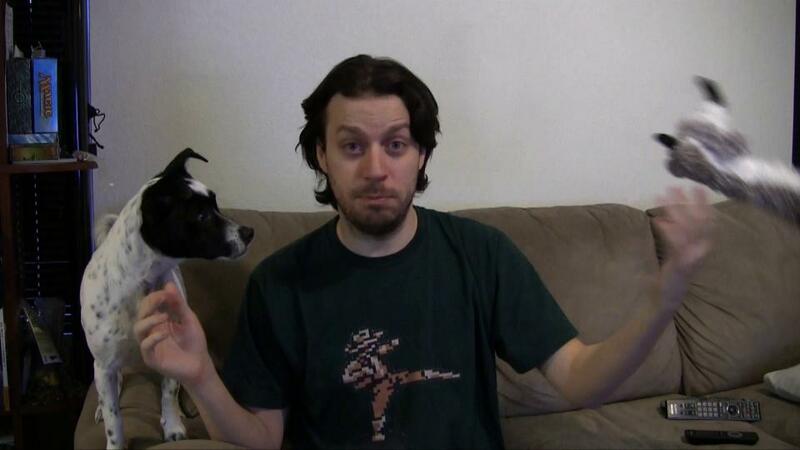 Spoony, real name Noah Antwiler, is an internet critic who reviews movies, video games, table top games, and anything nerdy. Finland is basically the kingdom of the nerds (yet for some reason we still get bullied in Finnish schools) and I think his extreme geekiness and how comfortable he is with his nerdy lifestyle appeals naturally to Finns. Finland has never had its own king, but I reckon Spoony should be our first. Spoony even said in the commentary of one of his videos that he was invited to a Finnish comic con and a fan dressed as his incredibly obscure one off character ‘Stereotypically-drunk Mexican Cyborg Early 90s Otaku Kid’. Spoony personally gave him his seal of approval as ‘the number one fan in Finland’. Another slightly confusing one. 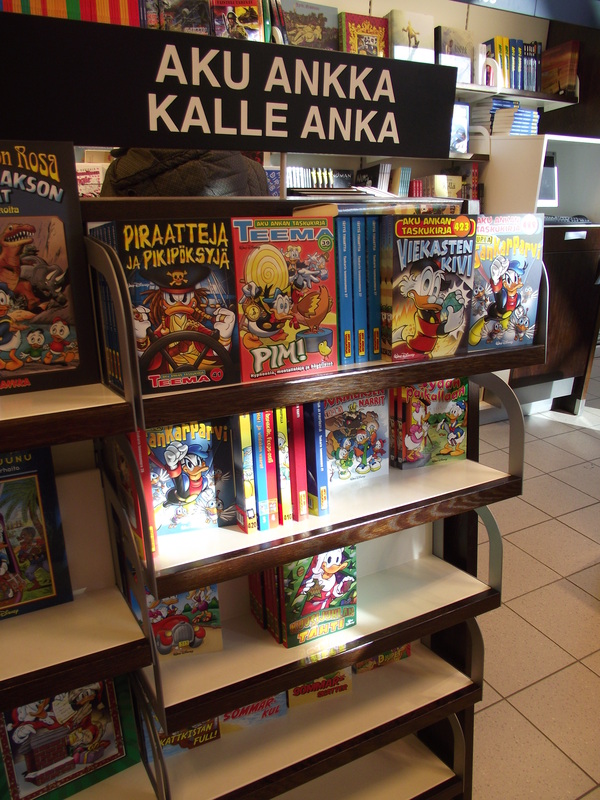 Donald Duck or Aku Ankka comics are amazingly popular in Finland. You can buy them down at the local corner shop. 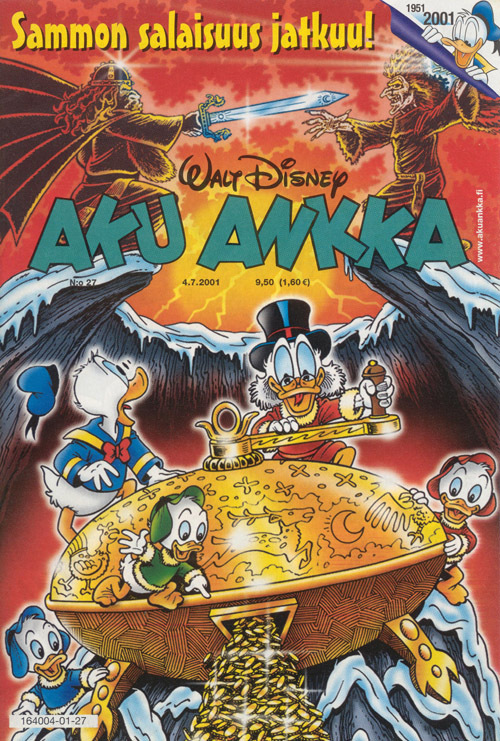 It’s strange to consider now that Donald Duck was initially criticised in Finland because he doesn’t wear trousers and is supposedly living in sin with Daisy Duck. Whoever made that claim probably wouldn’t like me pointing out that The Moomins walk around naked all the time and are completely accepting of homosexuals. He has his own section in the book shop. I don’t think he even has that at Disneyland. Why do Finns love him so much? Maybe it’s because Donald’s a sailor. Maybe it’s his anger issues. Maybe it’s because he’s the dark horse of the Disney characters, despite obviously being the best of them all. I actually think that the whole Conan O’Brien thing started because Conan was already very popular in Finland – it was shown on SubTV almost if not every day here and us Finns had never seen anything like it. If I remember correctly Conan at some point asked for people watching all over the world to send in fanmail so he could “figure out” in which countries his show was actually aired and he received massive amounts of mail from Finland…and I guess the whole gag started from there. The whole “I look like Tarja Halonen” -thing was just part of the joke where Conan tried to understand why on earth was he so popular here. I see, that explains it. I know he didn’t really do it to get a free trip to Finland! FFrom Your list I knew only Donald Duck! Maybe I live in ”another” world, because I love French and Spanish language culture. Happily man invented Internet and due to it I can listen to the world’s best music “Cumbia” directly from Chile, Colombia and Peru or follow the soap opera “Corazón apasionado” from Venezuela. Also I can order my favorite book series in French Perry Rhodan directly from France. These are only few examples which show that we Finns are not made from the same mold as man might imagine! Donate to support the quest.